Garry “Lion Killer” Tonon has signed with ONE Championship and will be making his MMA debut with the organization. Garry Tonon is regarded as one of the best No-Gi specialists in the world. He earned his black belt under Tom deBlass and Ricardo Almeida in 2013 and has since played with the idea of transitioning to MMA. His dream has finally become a reality. 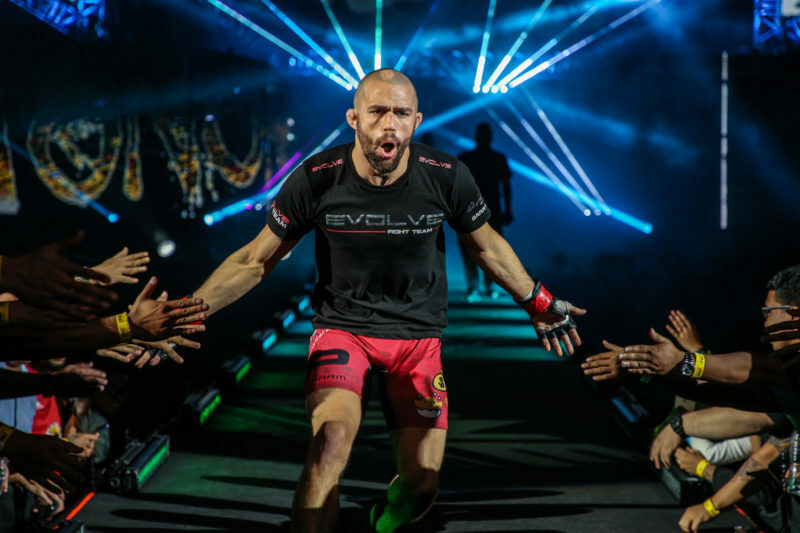 Tonon now joins ONE Championship’s constantly growing list of international and local stars. Garry is an amazing individual with a long list of accolades in submission grappling. I have no doubt that his transition to the ONE Championship cage will be a successful one. 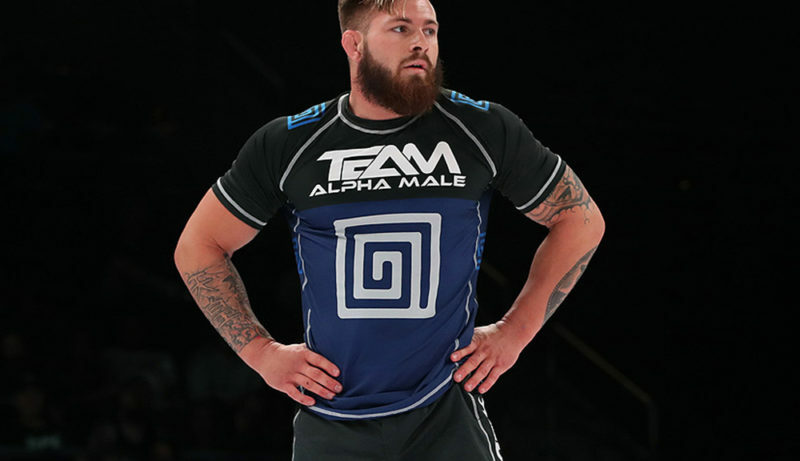 Garry Tonon has previously competed at the likes of Metamoris, Polaris, and Eddie Bravo Invitational tournaments. His success is well-documented and he has a vast number of tournament victories to his name. Not only is Tonon a successful jiu-jitsu athlete, but he is always a very exciting one too. In a sport that is often scarred by major events that sometimes disappoint with stalemates, Tonon always goes after the submission. 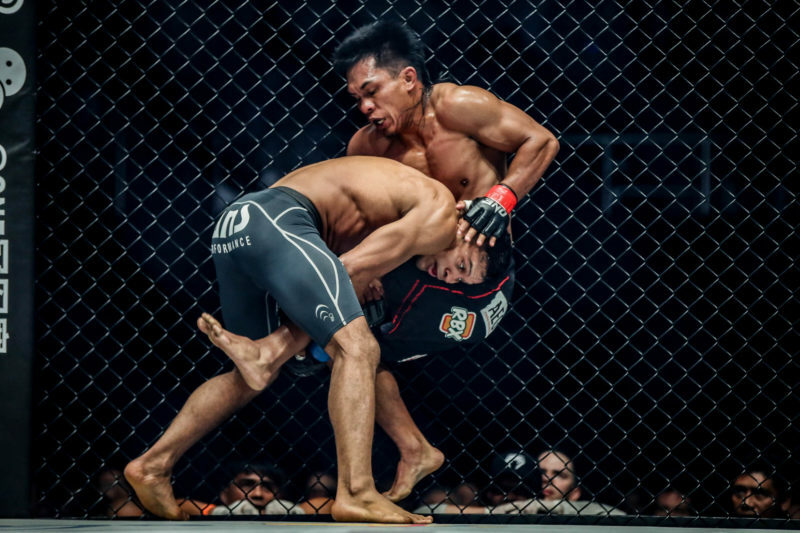 In fact, his arsenal of submissions is unimaginable and will pose a constant threat to opponents inside the ONE Championship cage now. Garry Tonon’s pathway to mixed martial arts has always been laid out for the world to see. I have achieved all that I have set out to do in the world of jiu-jitsu, and now I am ready to take on a new challenge. 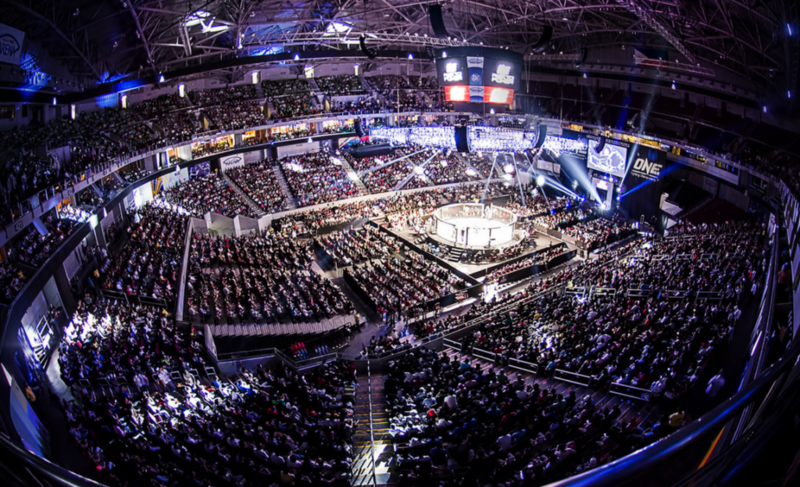 I am excited to begin my ONE Championship career, and proud to showcase my skills on the biggest global stage of competition. The “Lion Killer” has stepped inside the ONE Championship cage once before. In May 2017, Tonon competed against Shinya Aoki in a ‘Grappling Super-Match’ at ONE: Dynasty of Heroes. 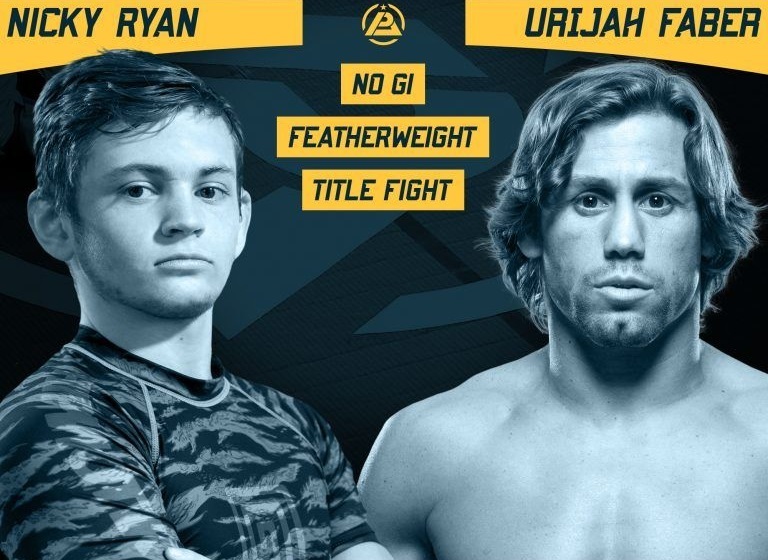 Tonon won the submission only contest by heel hook submission. After the contest, he announced that MMA is “where this train is headed next”. In Tonon’s statement that was released today, he explained that he is ready for a “new challenge”. 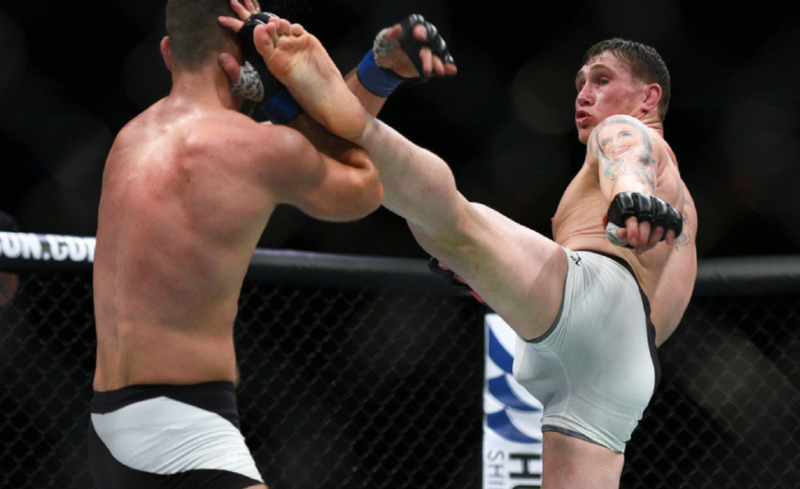 Mixed martial arts will be a difficult new test for the 26-year-old, considering his extensive history in competing in submission only contests in which strikes are not allowed. Garry Tonon now joins Dillon Danis as another ‘big-name’ jiu-jitsu athlete to cross over into mixed martial arts. Dillon Danis is now signed to Bellator and set to make his MMA debut there in 2018. Tonon is an incredibly dangerous grappler from nearly all positions. He is usually most dominant from the back position but always seems to end up submitting opponents with heel hooks. This transition alone will be an interesting one as heel hooks are uncommon in the sport. If an opponent manages to give their back to the “Lion Killer”, the fight is likely to be all over. Even in world-class No-Gi tournaments, his opponents struggle to shake his superior back control. 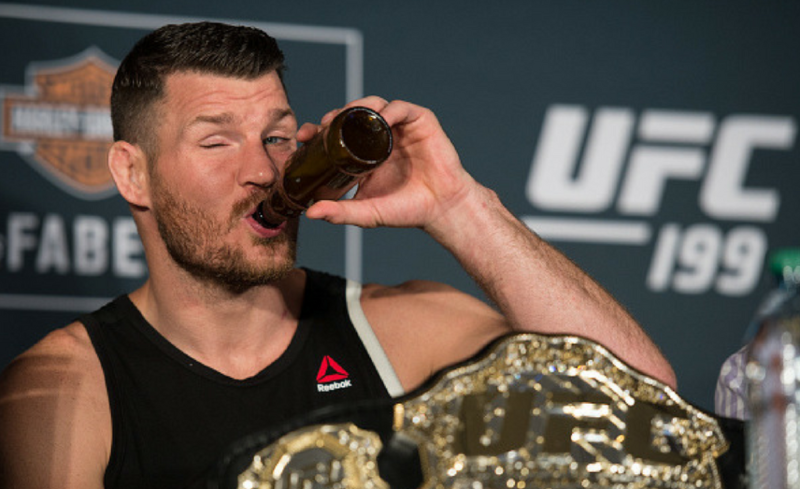 There are still a number of high-level grapplers who have tremendous success in mixed martial arts with their jiu-jitsu skills alone. But, eventually, their success starts to decline once their strengths and tendencies are revealed. 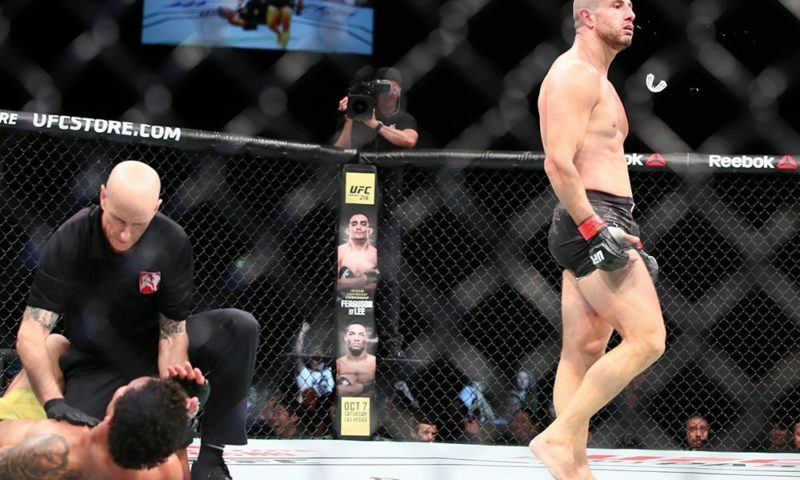 Most recently, Demian Maia’s jiu-jitsu has been neutralized by both Tyron Woodley and Jorge Masvidal in the UFC. 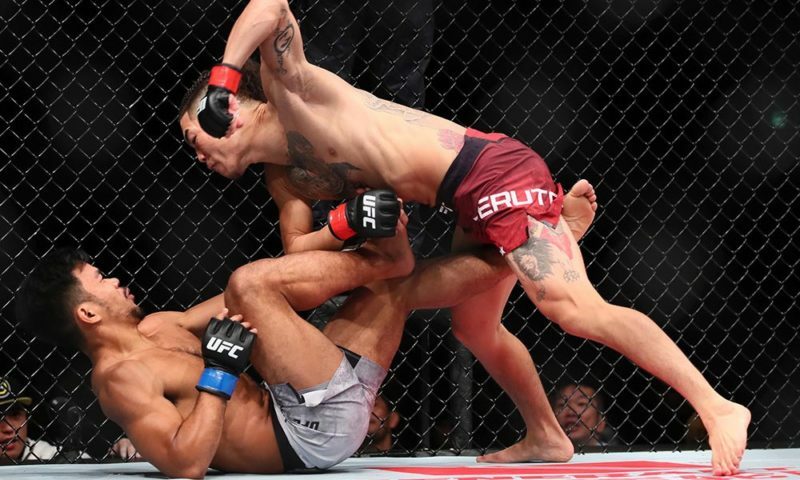 Although Maia won a decision, Masvidal was aware of Maia’s strategies and was able to freeze his progress. The future of jiu-jitsu in mixed martial arts is here its name is Garry Tonon. For the moment, there is no timetable for Tonon’s debut. However, it is likely that ONE Championship won’t rush Garry Tonon into competing soon.